Fever in infants can be scary, but don't panic, mama! 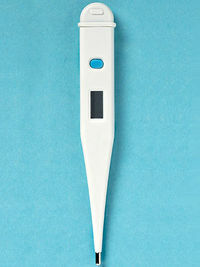 Read all about baby temperature, and find out how to safely treat your child's first fever. This article provides information to help you through this traumatic experience. You can read the complete article here.